Select the cereal who's movie made the made the most money at the box office? 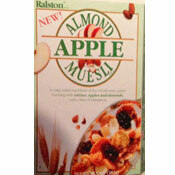 This cereal was described on the front of the box as "A crisp satisfying blend of five wholesome grains bursting with raisins, apples and almonds, with a hint of cinnamon." 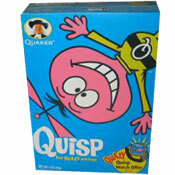 The date of introduction is based on a short description of the cereal in a 1991 article from BNP Media. 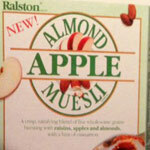 What do you think of Almond Apple Muesli?